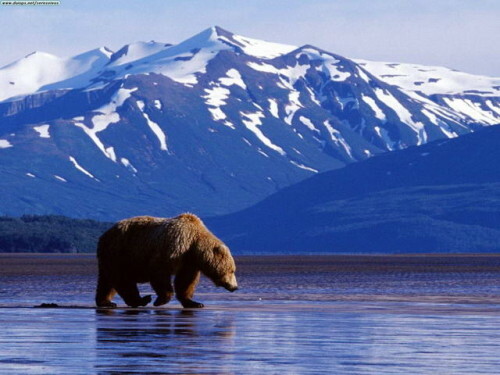 IcelandAir now offers super cheap flights to very unusual destination: Alaska. If you want to explore stunning nature and mountains covered in snow you can book return flights from Munich to Anchorage for only €481! Regular price to this destination is at least 2x higher! There is a short stopover in Iceland. Anchorage isn’t a big city so the choice of hotels is a bit limited. You can compare all offers by clicking on the link and choose the best deal for you. « Last minute flight to Mexico from Prague: only €364!